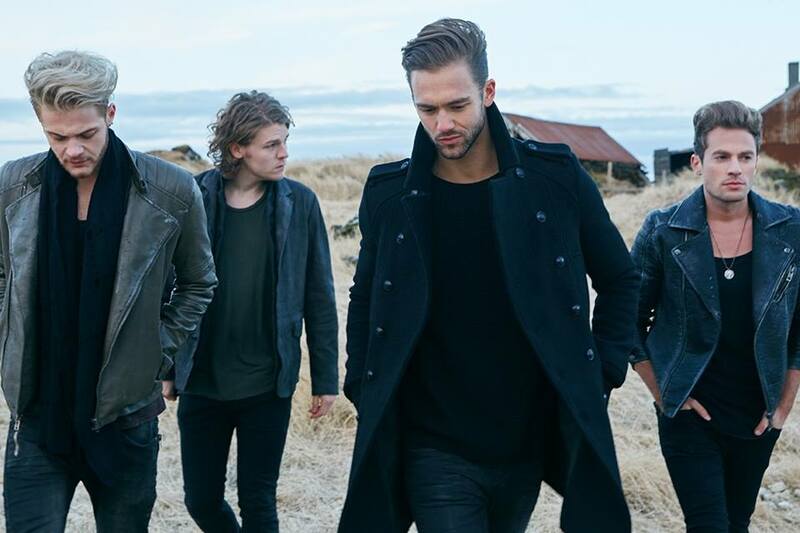 We admit to having a bit of a soft spot for UK outfit Lawson. The four piece, helmed by Mister Andy Brown (second from right in the fabulous coat) have been beavering away at their music career for the past few years and have seen all but one of their six singles hit the UK top ten. 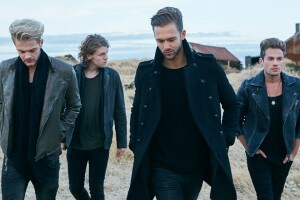 Their ‘Chapman Square’ album project now well and truly in the past, the boys are back with the first taste of their sophomore album; new single ‘Roads’. It would appear the chaps have hot-footed it across to Iceland to shoot the clip for the new track; the scenery is utterly breathtaking as the gents go on a chase. The song? It’s an interesting beast. It almost feels like a Eurovision entry, to be honest. It’s a feel-good, uptempo, guitar-driven pop song. Totally likeable, catchy chorus… It’s just lacking something for us. What that something is, however, we haven’t the foggiest. Same goes for an Australian release at this stage, but we’re hearing it IS on the cards.